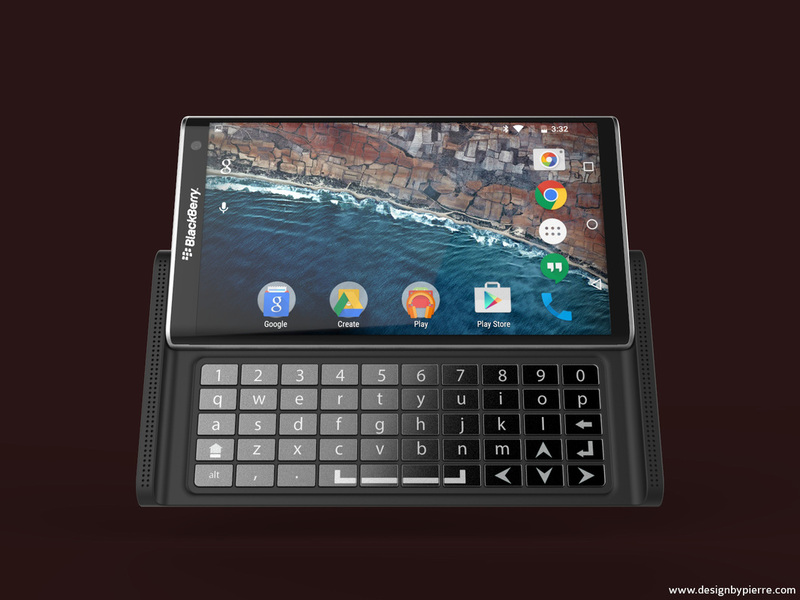 Cnet.com asked me to design what they would perceive as the ideal Blackberry smartphone: the fusion of a Priv and a Motorola Droid, with a horizontal slide out keyboard for better typing ergonomics and increased productivity. 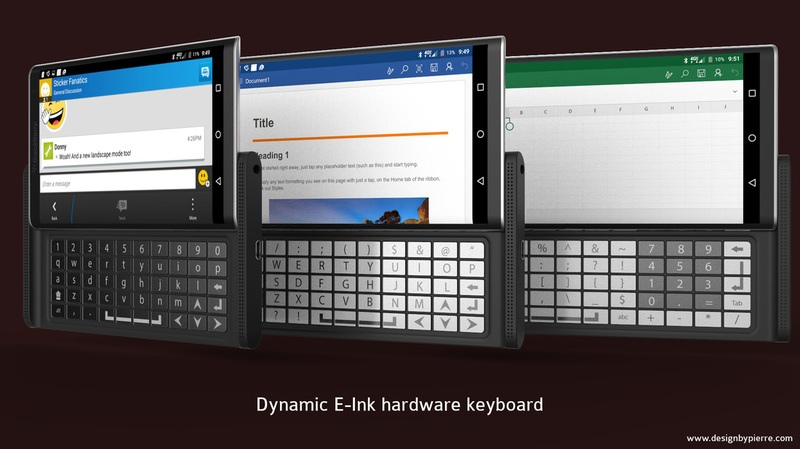 Since hardware keyboards lack the flexibility of their software counterparts in terms of dynamic and adaptive layouts, I decided to add my own twist to the concept: an E-Ink under-layer allowing for adaptable and optimized layouts for each application, effectively merging the advantages of both keyboard technologies. 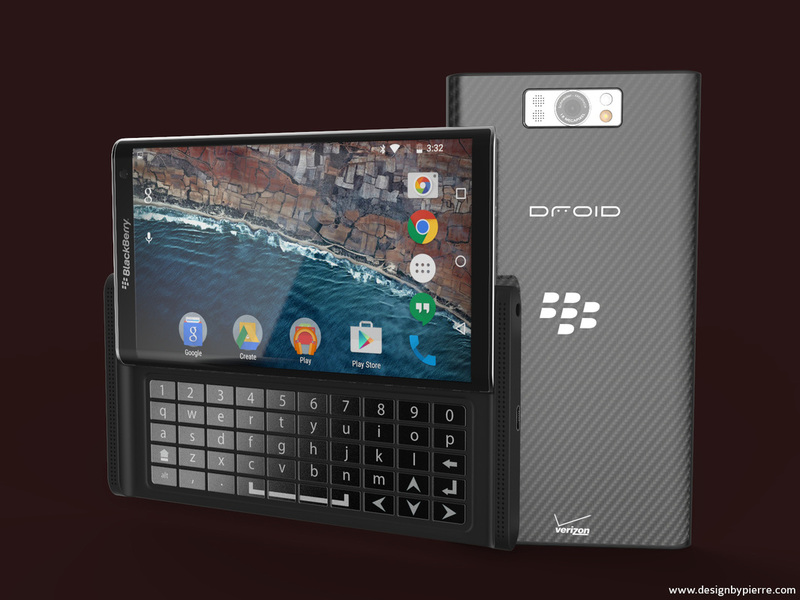 Slide out horizontal keyboard with Dynamic E-Ink keys. 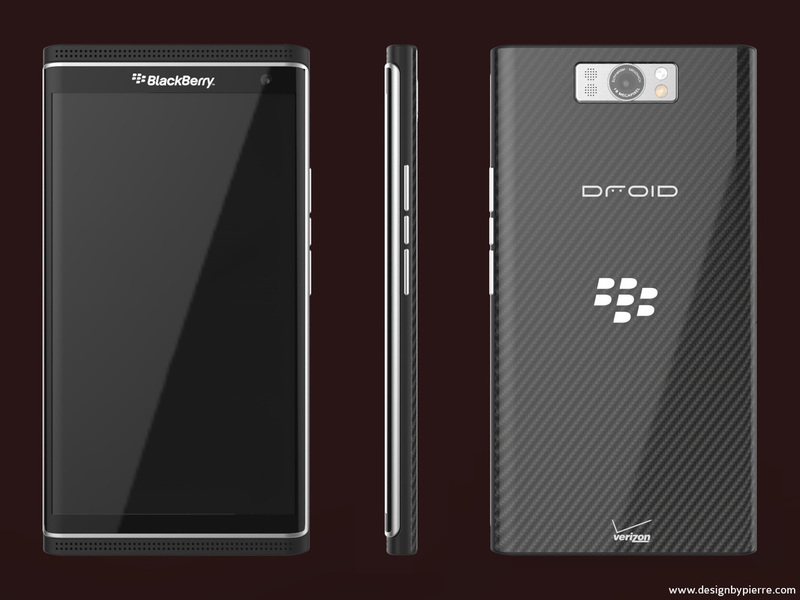 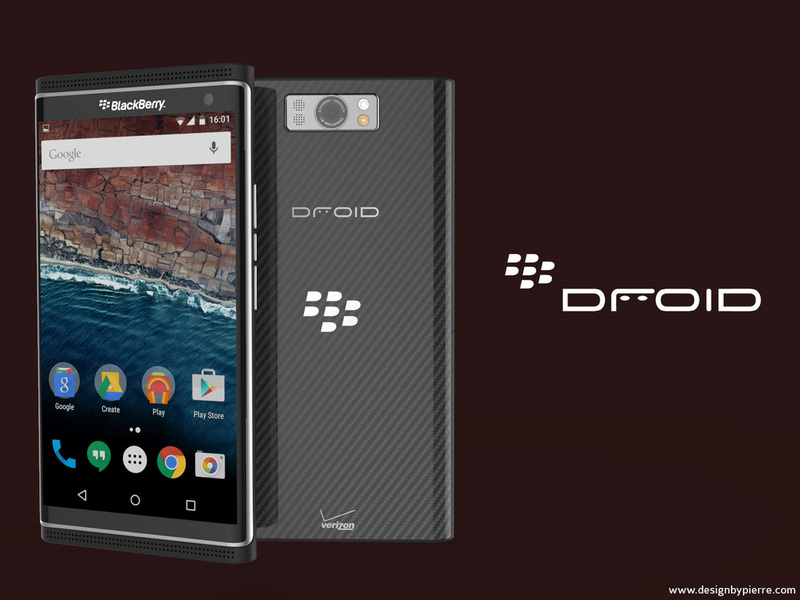 Overall design language of the Blackberry Priv with a few elements borrowed from the Droid.